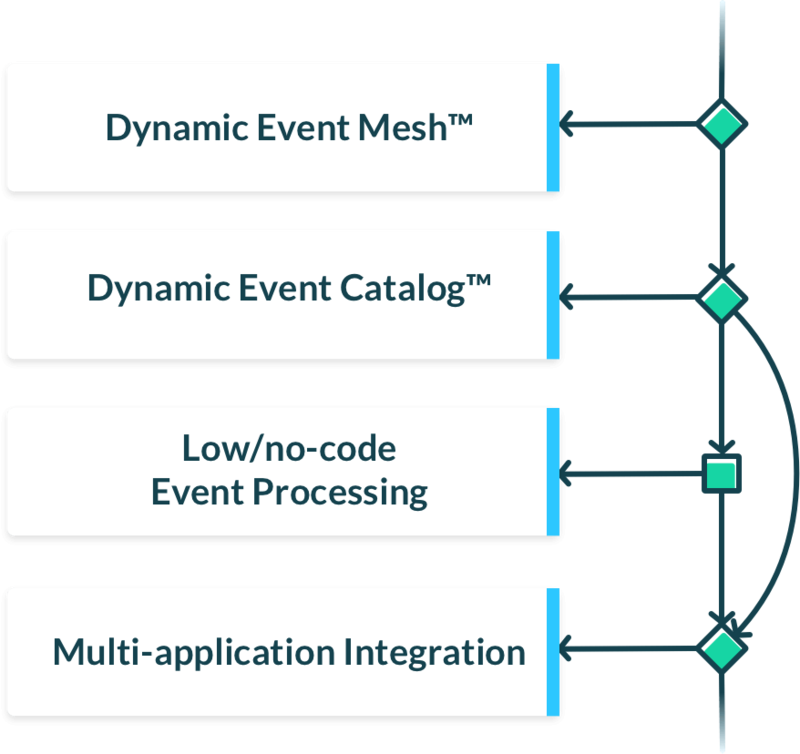 Create the next-generation of event-driven, real-time applications in a low-code environment. VANTIQ provides high-productivity tools for rapid development and management of multi-cloud, multi-edge, multi-platform, mission-critical deployments. VANTIQ offers both Modelo, a High-Productivity application Platform-as-a-Service, and Pronto, a Dynamic Advanced Event Broker. 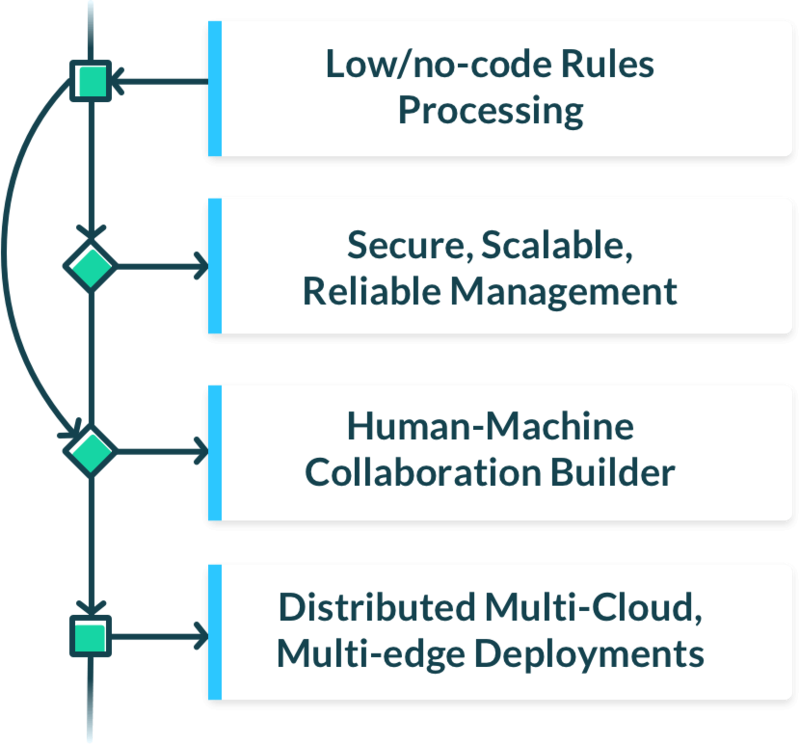 Modelo is a next generation, high-productivity, “reactive-based” platform that allows developers to quickly and flexibly build end-to-end solutions for event-driven applications, rather than get caught up in managing system architecture. Pronto is a dynamic real-time event management platform that combines advanced event broker capabilities with distributed infrastructure and high-productivity tools to simplify large scale event management.